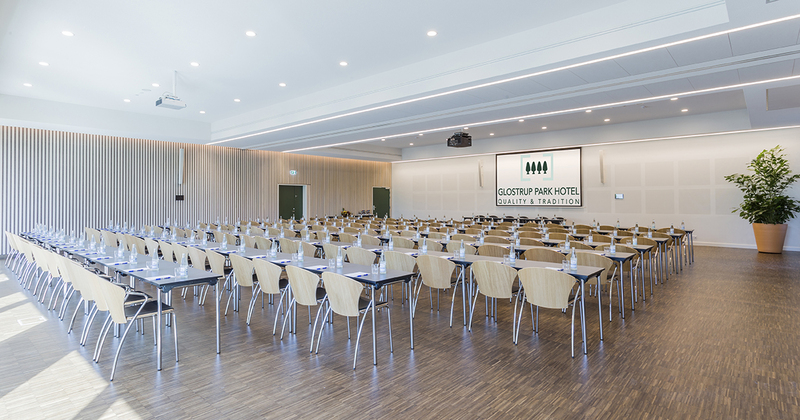 Glostrup Park Hotel is the ideal combination of a luxurious 4 Star hotel for leisure guests, as well as a modern conference hotel for business travellers. 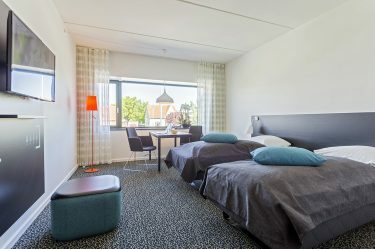 The hotel take pride in being environmental conscious. It was a quite outstanding service. 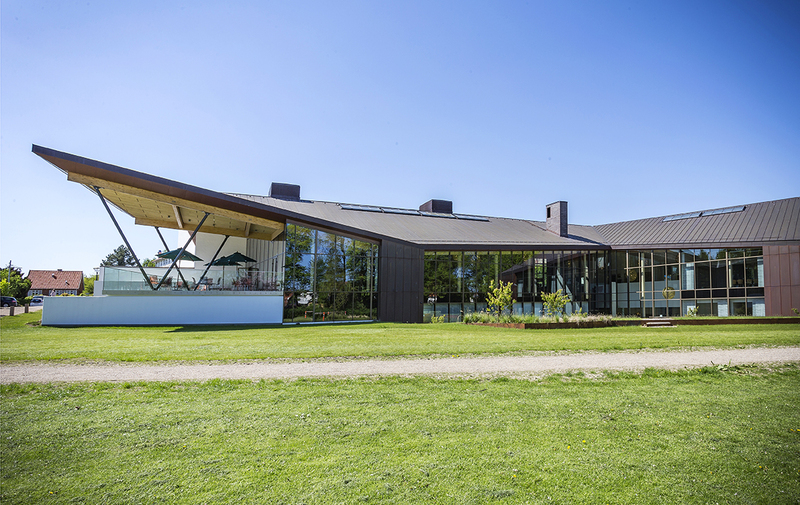 First, we have already been at 10 AM, and it was no problem – even if you could only check in at14. We were even upgraded in room standard, so it was fine. On departure day, I had been out to run the half marathon, and when we came back at the hotel around 15:30,we were hungry. Despite the fact that the restaurant was closed, they would still like to serve us. It was simply a distinguished service. highly recommended !! 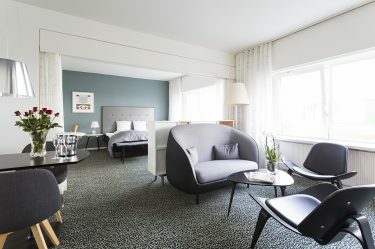 I consider Glostrup Park Hotel to be my second home. 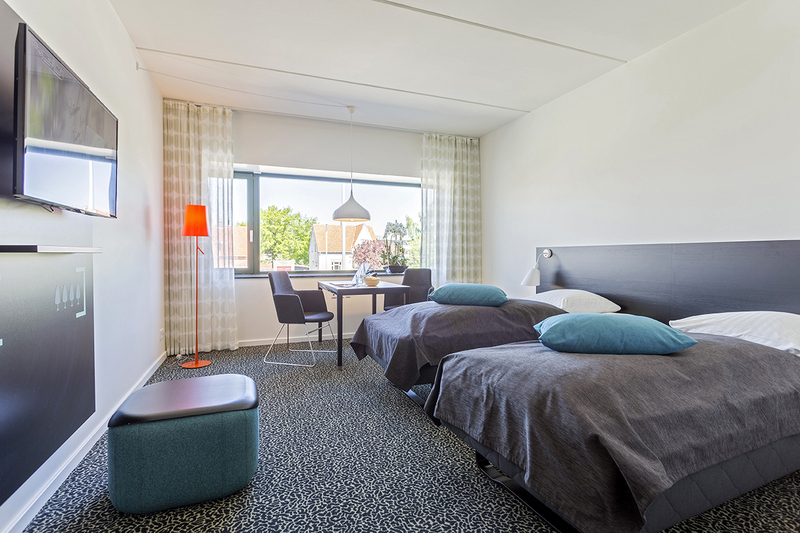 Speedy booking of nice and clean rooms with plenty of comfort. The service minded and welcoming staff make sure that my sales meetings are a success. I always enjoy the food in La Cocotte. 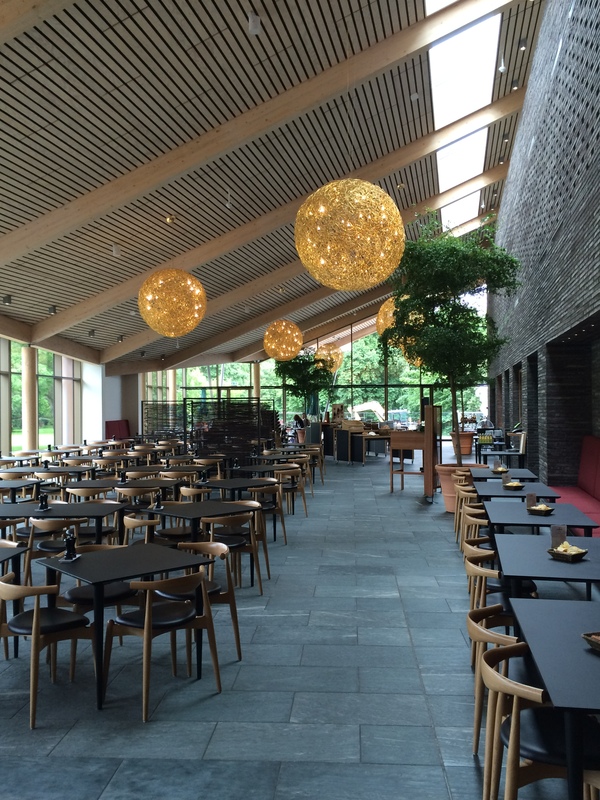 La Cocotte is amongst the best restaurant in Denmark. 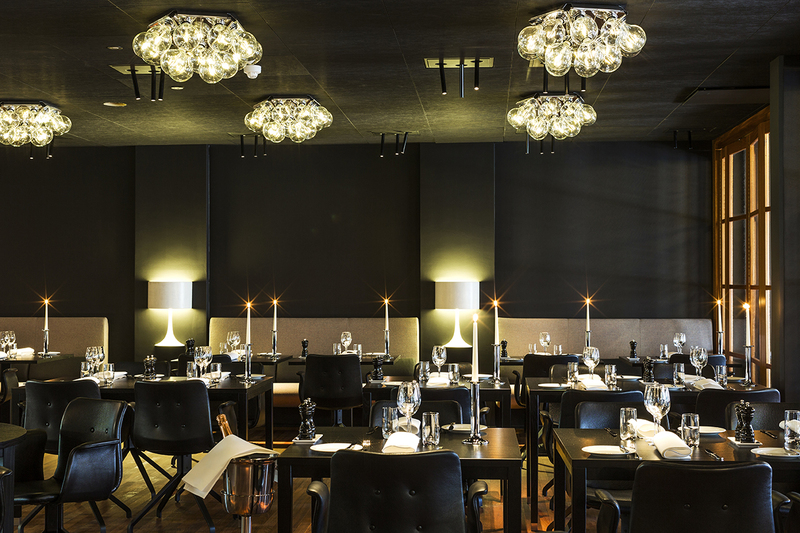 Indulge yourself in the Danish/French cuisine with a touch of Italian. We are inspired by the best Nature has to offer, and you will always taste the changing of the season in our menus.